These are mostly hobby projects which I've worked on in my spare time because I love coding. You can see the code to some of these projects on my GitHub. I've also worked on a ton of websites professionally, which aren't displayed here. If you're looking to hire me, you can ask me about these projects. 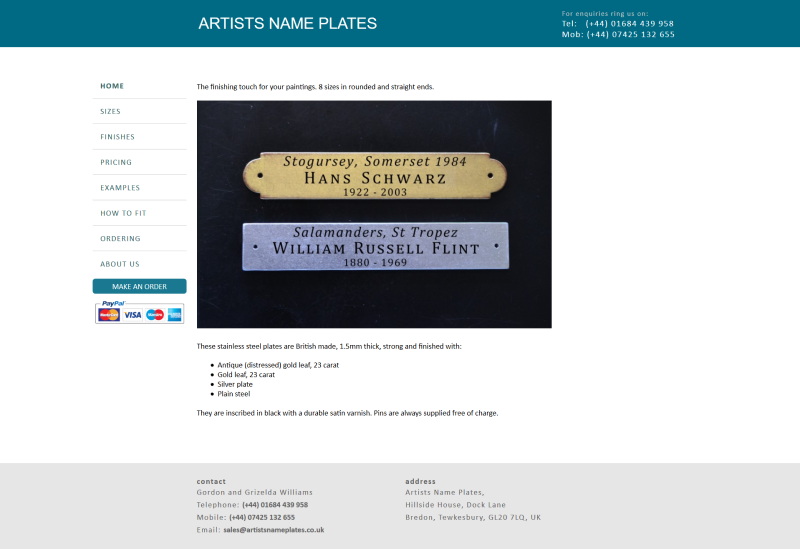 I built a website for Artists Name Plates - an ecommerce site that allows users to buy name plates for paintings. 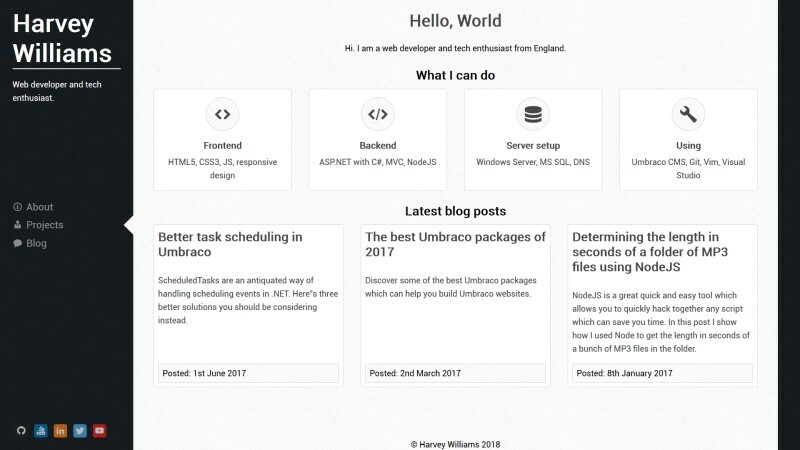 A simple package that lets Umbraco users select icons in the backoffice to be displayed on the front end. 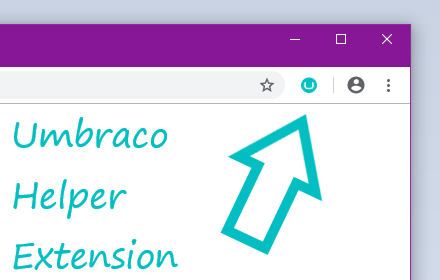 Browser extension (Chrome / Firefox) for Umbraco users. 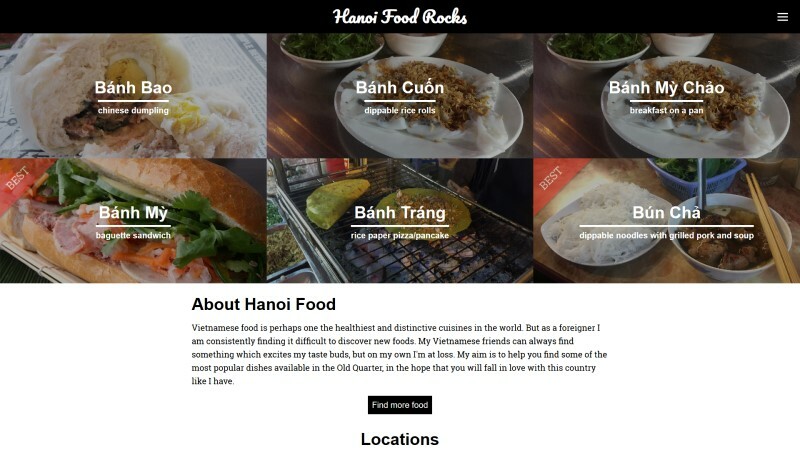 A website devoted to helping you find the amazing street food of Hanoi. 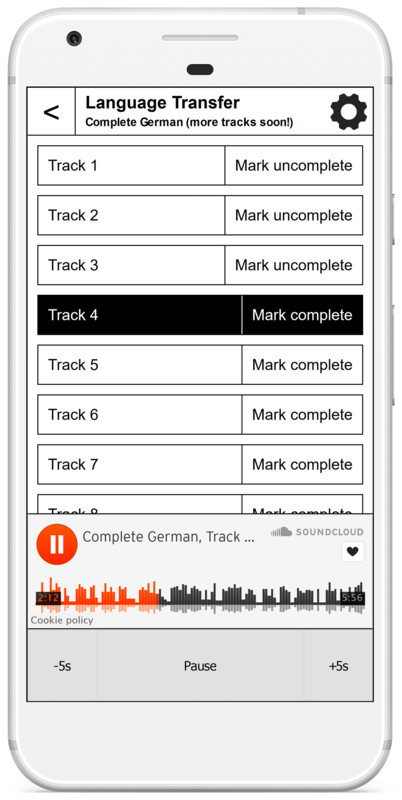 This website allows users to listen to a language course with minimal friction. This website was one of my first big projects with Node.js.